Whether you're new to investing and aren't sure where to start, or you've been investing for a while but want to learn more about the JSE, you've come to the right place! Beginning with basic investment principles and moving through to advanced topics, our course (authored by a professional asset manager) will systematically guide you towards making sound investment decisions. 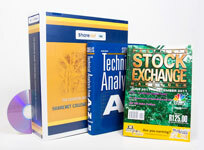 The Platinum Package combines our prized stock exchange course and online technical analysis package. 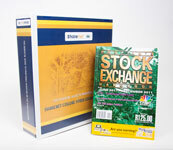 The annual subscription fee also includes a 12 month mySharenet subscription. 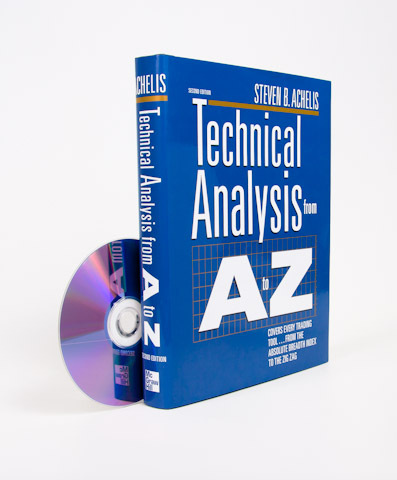 Comprehensive course material and study guides. 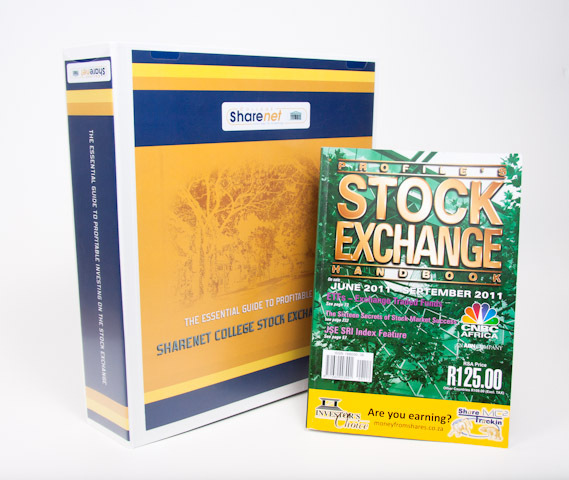 Learn from the Platinum Package study material and then activate your Sharenet Analytics subscription within 3 months so you can progress to more advanced learning with trading and investing models running real-time on the JSE. 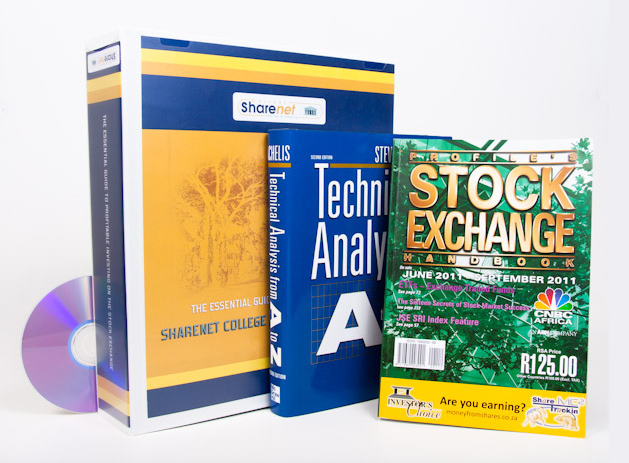 The most cost effective way to gain access to a Sharenet Analytics subscription, essentially giving you a huge discount on our top-notch institutional grade research which gives access to hundreds of pages of documented advanced research, videos and techniques enabling you to learn the ropes before committing real money to the market. MarketTracker is the revolutionary technical analysis software - guaranteed to make your life easier when it comes to tracking your investments and making critical decisions! MarketTracker uses familiar features one would expect to find in technical analysis software, plus various value-added features which have been designed to help you monitor your portfolio. These include: graphs, bar charts, price charts and candlesticks; the ability to export graphs or underlying data directly to Powerpoint, Excel or Word; a scanning system to look through thousands of shares in seconds; access to market statistics and a SENS news browser. * The daily download service is required to keep the database up-to-date and costs R 300 (incl. VAT) per month.